The New Year has begun and Treyarch Studios have started to improve Black Ops 4 again. 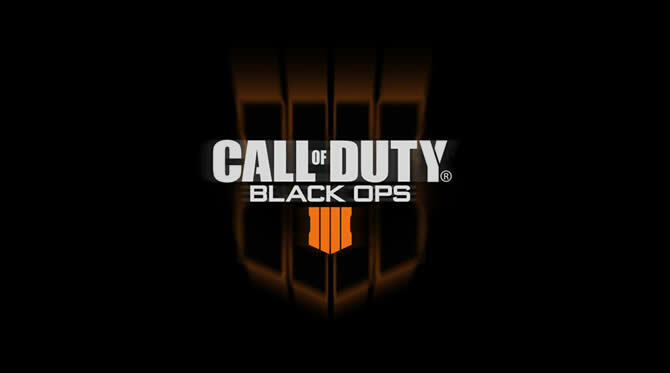 The first Black Ops 4 Update 2019 was released today on the Xbox One. 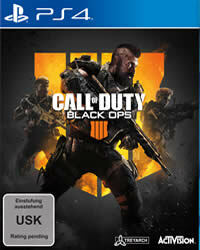 Some of the Xbox One players have had a major problem with Call of Duty: Black Ops 4 after installing the last known update. This issue persisted most of the time until Treyarch Studios released a brand new update to fix this issue. In a Twitter post, the developers unveiled the patch notes for Black Ops 4 on January 3 for the Xbox One. We’ve released a patch on Xbox One to address intermittent freezing issues during late-game play in Blackout on Xbox One X. Thanks for your patience! When the next major update for all systems (patch 1.11 PS4) comes was not mentioned yet.